January is here and while the search for a new head coach is on everyone’s mind, we also have the NFL draft coming up soon. 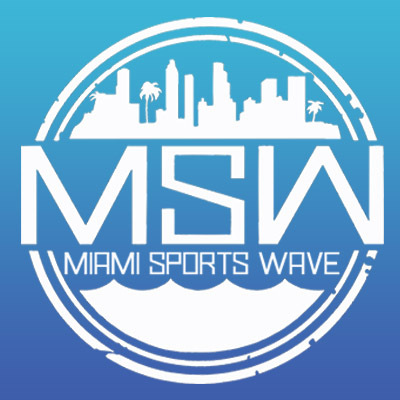 Let’s talk about a future NFL draft prospects for our Miami Dolphins. 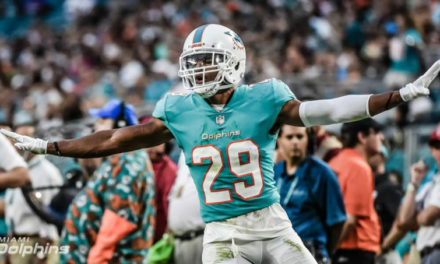 Starting with the quarterback situation; Tannehill is not our quarterback of the future and with front office changes happening right now this is the time to make a change. That leaves a gaping hole at Quarterback that needs to be filled. So, this leads me to the best quarterback in the draft who is Dwayne Haskins from The Ohio State University. In my opinion Haskins is a definite Week 1 starter in the NFL as he’s got a very strong arm, above average pocket presence, and he is a proven leader. Personally, I believe Haskins is the only first round quarterback worthy to be taken on the first night. Here is what we know about Haskins; he threw for 4,831 yards and 50 touchdowns. He broke the single season records in both categories and went on to lead the Bucks in a Rose Bowl victory over Washington. At 6’3 218 lbs he’s got the size you like to see in a quarterback. 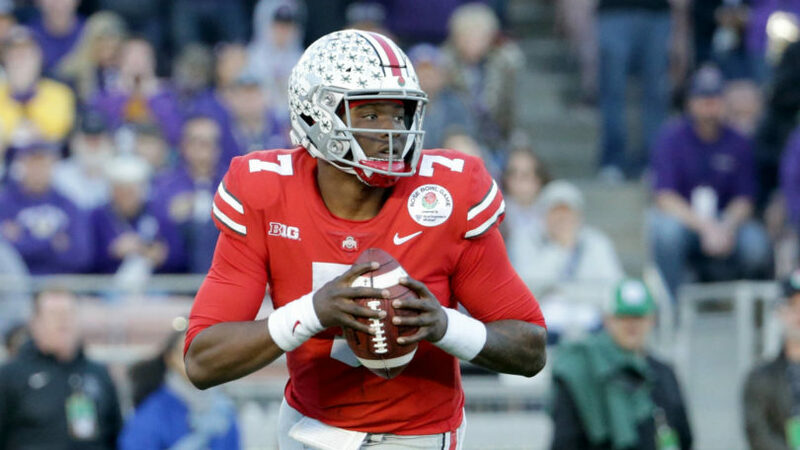 The Dolphins should draft and trade up to draft Dwayne Haskins because of not only what he has accomplished, but the potential upside he brings and the quality of person he adds to your locker room. Haskins started for one season at Ohio State and he set numerous Big 10 records, shredded a talented Washington secondary in the first half of the Rose Bowl victory and had an amazing season. 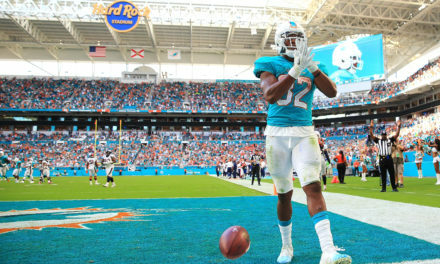 From a clean pocket Haskins is very good at moving through his progressions and reading the entire field. He did show an occasional drift away from pressure but of course at times he had extremely raw moments against pressure, especially against Penn State. Haskins is the clear cut #1 overall quarterback in this upcoming draft class and hopefully the Miami Dolphins if they decide to make a play to trade up to draft him I think would be making a smart move. I don’t think it is smart to move up. Way too many holes to fill. We can’t afford to shell out high picks. Stocking up on lineman is the wiser play for 2019 and this year’s draft is crammed full of quality DLs. Meanwhile, next year will have a deeper crop if QB prospects and chances are we will have a higher draft slot. A blue chip QB can be had in 2020 without losing priceless picks. We just need to be patient and realize that a rebuild takes several years. This team needs far more than a signal caller to have any chance at success. 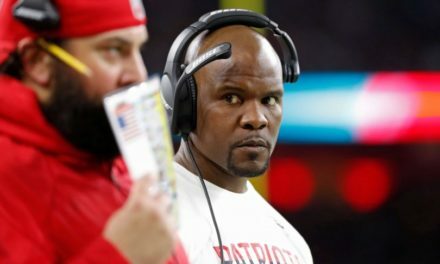 Hire Todd Bowles as our next HC. Then he and adam-wase-our-season can battle it out as HCs. We will have simply switched coaches.